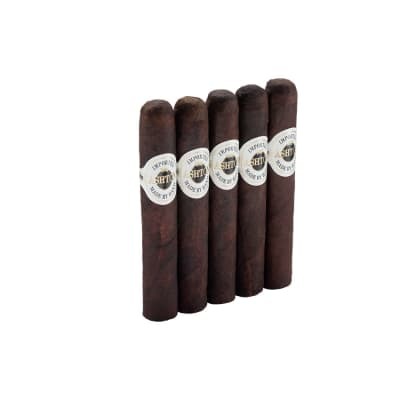 Expertly hand-rolled by A. Fuente in the DR, the Cuesta Rey Centenario Robusto #7 and 'Centennial' cigars are distinguished by their smooth, rich flavor blended from only the finest long filler tobaccos, Dominican binder and five-year-aged Connecticut shade natural or Connecticut sun-grown Maduro wrappers. 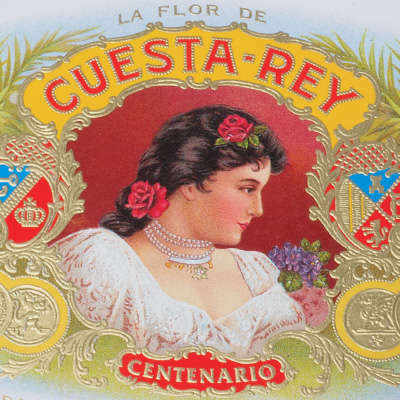 Every Cuesta Rey Centenario Robusto #7 and Centennial cigar is aged inside a special cedar-lined humidor for 120 days to achieve the ultimate in taste, flavor and aroma. 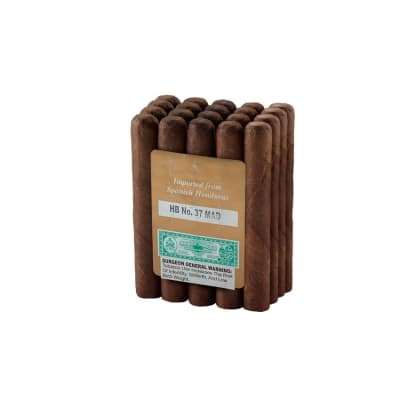 Expertly hand-rolled by A. Fuente in the DR, the Cuesta Rey Centenario Robusto #7 5 Pack and 'Centennial' cigars are distinguished by their smooth, rich flavor blended from only the finest long filler tobaccos, Dominican binder and five-year-aged Connecticut shade natural or Connecticut sun-grown Maduro wrappers. 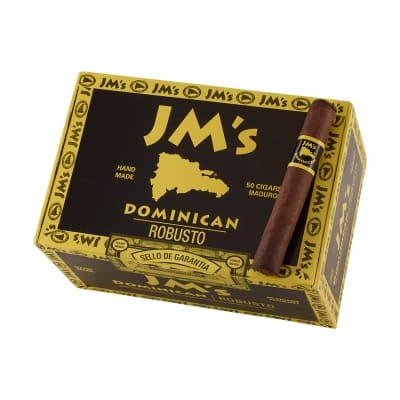 Every Cuesta Rey Centenario Robusto #7 5 Pack and Centennial cigar is aged inside a special cedar-lined humidor for 120 days to achieve the ultimate in taste, flavor and aroma. This maduro is very smooth. It is constructed and burns consistently. The flavor is smooth and medium-full. It has a nutty flavor that is rich and smooth. I highly recommend it.